Do you require an Overlocking class? Address: 4 Normanby Street, Brighton, Bayside, Melbourne, Victoria 3186. Classes run in my home in Brighton in a very relaxed and comfortable atmosphere. 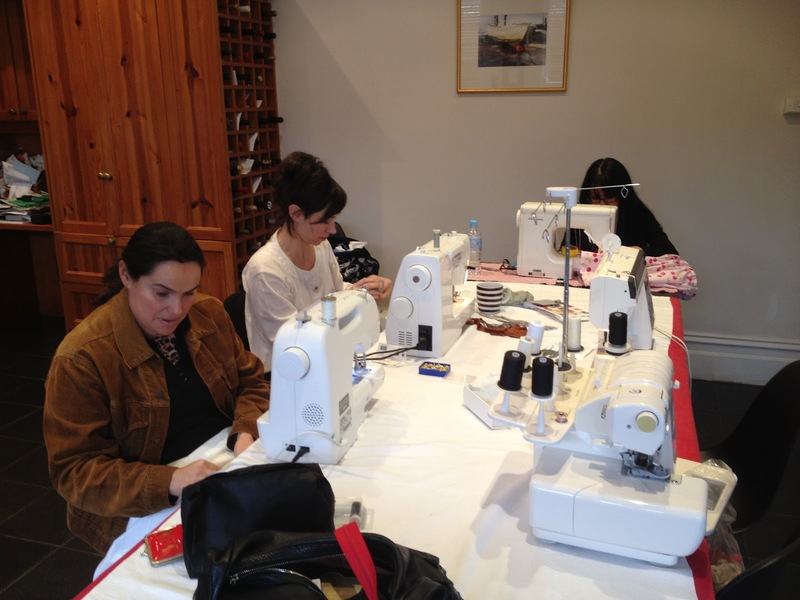 is your one-stop-shop for the very best Sewing Adult or Teenager Sewing classes.